If either side make three consecutive fouls it shall count as a goal for the opponents (consecutive means without the opponents in the meantime making a foul). 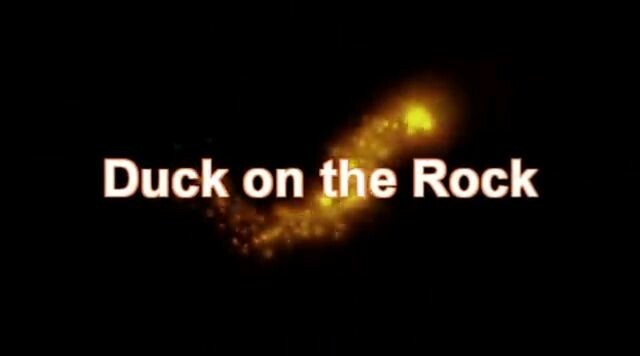 Goal shall be made when the ball is thrown or batted from the ground into the basket and stays there, providing those defending the goal do not touch or disturb the goal. If the ball rests on the edge and the opponents move the basket, it shall count as a goal. The umpire shall be judge of the men and shall note the fouls and notify the referee when three consecutive fouls have been made. He shall have the power to disqualify men according to Rule 5. The referee shall be the judge of the ball and decide when it is in play in bounds, to which side it belongs, and shall keep the time. He shall decide when a goal has been made and keep account of the goals with any other duties that are usually performed by a referee. The time shall be two 15-minute halves with five minutes’ rest between. The side making the most goals in that time shall be declared the winners. In addition to the creation of the basketball, James Naismith graduated as a medical doctor, primarily interested in sports physiology and what we would today call sports science and as Presbyterian minister, with a keen interest in philosophy and clean living. 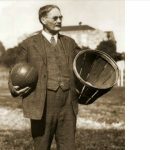 Naismith watched his sport, basketball, introduced in many nations by the YMCA movement as early as 1893. 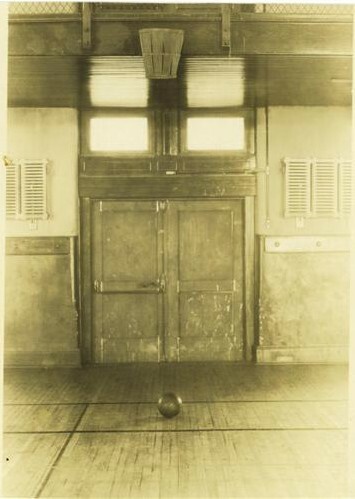 Basketball was introduced at the Berlin Olympics in 1936. Naismith was flown to Berlin to watch the games. He died in Lawrence, Kansas, in 1939. 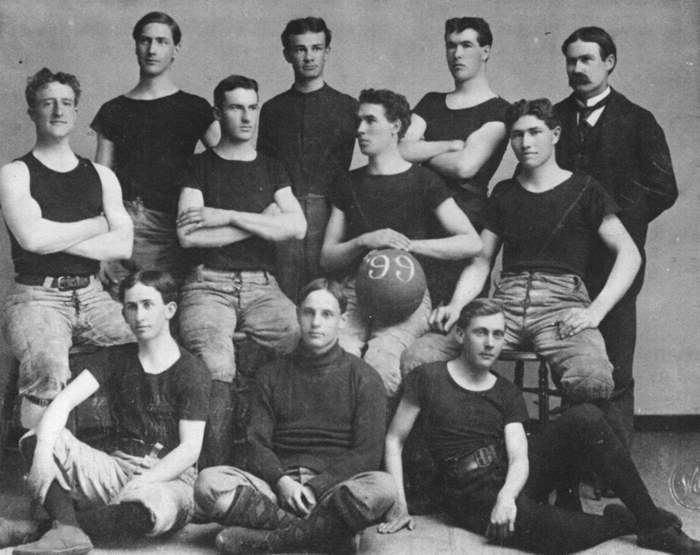 Today basketball has grown to become one of the world’s most popular sports. 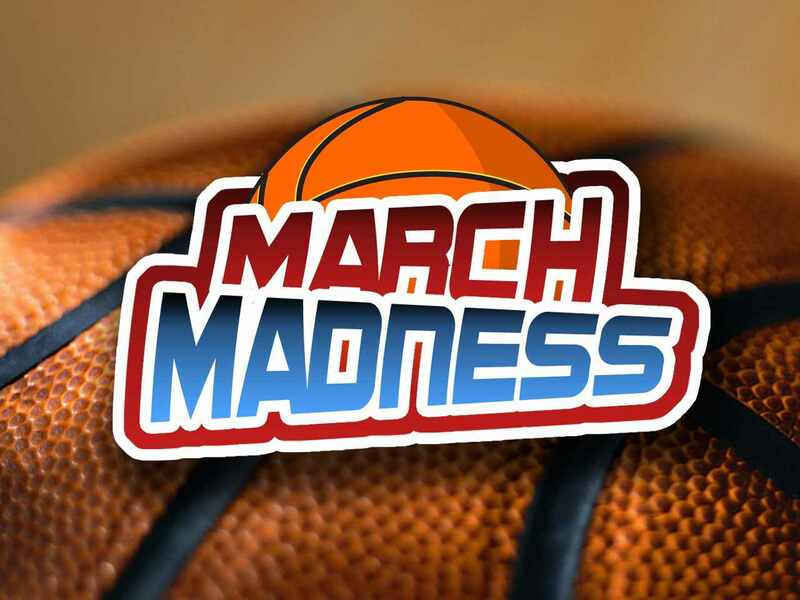 INDIANAPOLIS—The NCAA Executive Committee, meeting at the NCAA Convention, ruled that the three-point line will remain at its current distance (19 feet, 9 inches from the center of the basket to the outside edge of the three-point line), for all three divisions. The free-throw lane also will remain the current width and configuration. An original recommendation from the NCAA Men’s and Women’s Basketball Rules Committees to extend the three-point line and change the free-throw lane to a trapezoid starting in 2004-05 for men’s basketball, and to extend the three-point line for women’s basketball starting in 2004-05, had been considered but the divisional governing bodies removed the free-throw lane piece from that proposal. Number two–spend some time in thought. Number three, you should have your emotions move you to tears”. 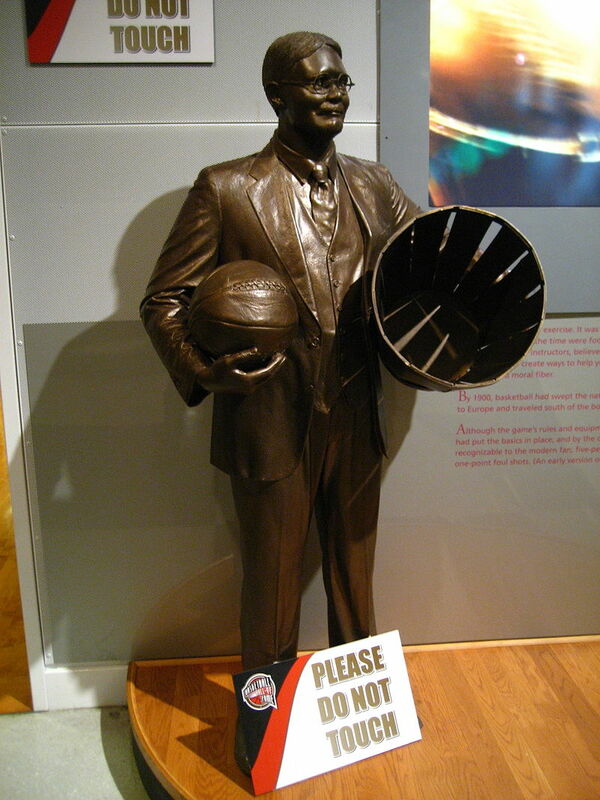 Statue of James Naismith at Basketball Hall of Fame and Museum in Springfield, Massachusetts.